Our onions make terrific snacks and great ingredients of various meals. They are crispy and have an intriguing flavour, which comes from the mild marinade. They will enhance your meals and how they appear on your table. 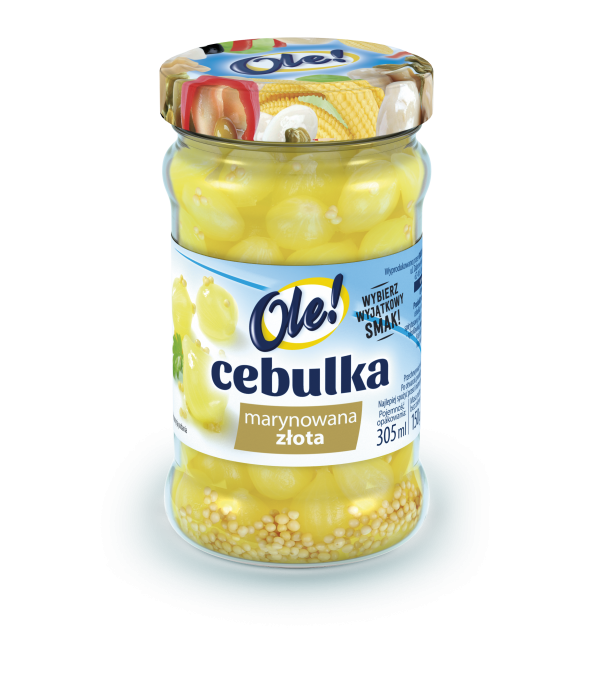 A silver or gold marinated onion will definitely bring out the taste in your favourite salad and should always have a place on your party snack plate. You can also serve the crispy onions as ready standalone treats.